At David Baker & Co. we pride ourselves on providing a very discreet and personal service that is tailored around your property. Established in Penarth in 1969 we are a family-run business with a long-standing association and an unrivalled knowledge of this glorious, Victorian seaside town together with its surrounding communities of Cogan, Llandough, Dinas Powys, Sully and Lavernock. Living here ourselves, we are proud to actively support many aspects of the community and can trace similar family activity in the town as far back as the late nineteenth century. 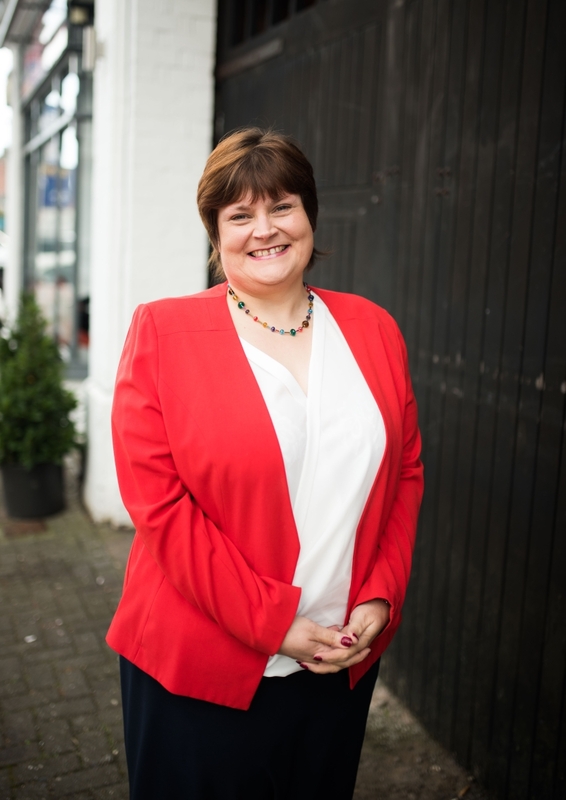 So, whether you are buying or selling, letting or perhaps investing in the area, we are passionate about the very personal service that we offer and the time that we invest in our clients. Time that we feel is important in doing things well and in going that extra mile. From the moment we conduct our viewings, communicating with all parties through the purchase, sale or rental process, to the little things such as mail collection and meter reading. We don't believe in tying you in to a contract. Our job is to sell your property and to ensure that you're happy with our service. If that is not the case for any reason, you're well within your rights to go elsewhere. We are members of the Royal Institute of Chartered Surveyors (RICS) as well as The Property Ombudsman (TPOS), The Guild of Professional Estate Agents and Rent Smart Wales. We therefore act with utmost professionalism and integrity at all times. People always ask us “What exactly do you do to help sell our property?” As no two properties are the same, it first comes down to our experience and knowledge in determining a realistic valuation. Then it’s down to a great deal of attention to detail maintaining good communication and a focus for hard work. 1. Valuation: The most important (and often overlooked) part of selling a property. We aim to provide an accurate figure that will result in a sale at the right price and in a realistic timescale. We may not provide you with the highest or lowest valuation, but one that we genuinely believe in based on our years of experience. We are not here to impress you with an unrealistic figure. 2. Property presentation: First impressions count and it clearly shows in the upkeep and presentation of your home. We are here to advise you on what to do, what not to do, and how to ensure your home looks its best. Cloudy skies? We’ll come back when it’s sunny. 3. Being particular: Along with our quality photos, your property particulars will include an accurate and detailed guide to your home. We will conduct a complete survey of the interior and exterior footprint, establish energy performance ratings, council tax banding charges, and of course a full assessment in the copy description. Any specific history, listing or points for interest should also be included. 4. Floor plans: Our floor plans are drawn up and presented in a traditional, two dimensional plan perspective as we believe they are clearer and less confusing than when displayed in three dimension. As not everyone does this, we draw up plans for all of our properties, at no extra cost. 5. Exposure: All our properties feature ‘globally’ on Rightmove, OnTheMarket and of course our own website. We also send details to our extensive applicant list, display your property in our window and provide you with our distinctive sale board. 6. Accompanied viewings: We consider this an essential part of estate agency and you will never have to conduct your own viewings. We will always be there to impart as much information on your home as we can. 7. The right buyer: We will make every effort to fully qualify the buyer and clarify the chain behind them. 8. Keen negotiation: We work for you, the vendor, at all times but appreciate the need for compromise to achieve a result that everyone is happy with. Our team negotiates on a daily basis and we will take care of those tough conversations on your behalf. 9. Useful contacts: Should you need it, we can help recommend a number of our tried and trusted local contacts including; solicitors, movers, architects, plumbers and electricians. You name it, we’ll know someone who can help. 10. Sales progression: Once a sale has been agreed we maintain the energy and continuity working hard with you to reach a suitable target date for completion. Should any problems arise on survey, we are qualified to give you the best possible advice. 11. Completion day: The day you hand over your property and collect the keys for your new home. This day, much like the selling process, does not always run smooth. We’ll be there to keep you informed every step of the way. 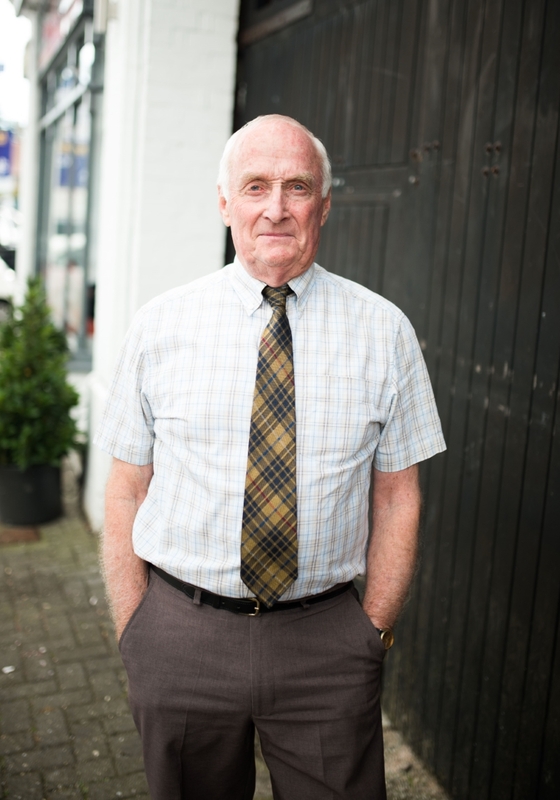 Founded the company in 1969 and a Fellow of the Royal Institute of Chartered Surveyors, David has run the business successfully for the past 46 years and possesses an unrivalled knowledge of property in the local area. Richard joined the business in October 2011 following ten years at SA Brain & Company predominantly working in the retail marketing team. Richard has completed a post graduate diploma, with merit, in Surveying from the College of Estate Management. 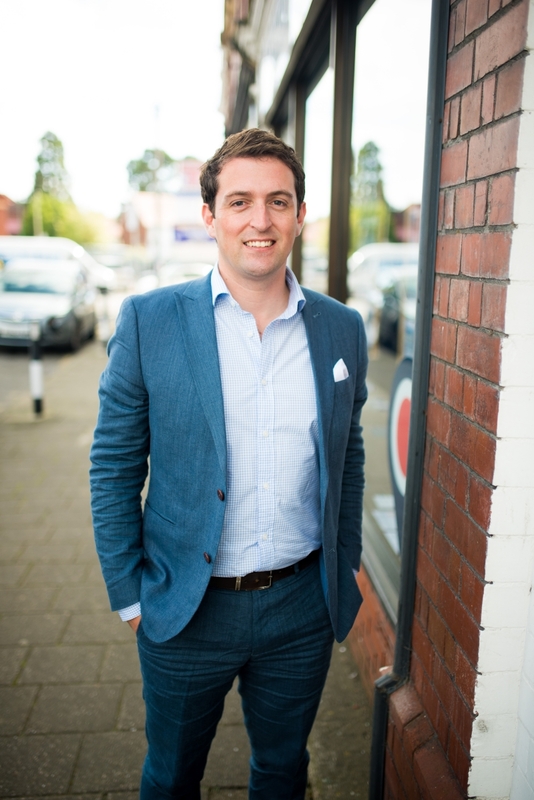 Richard is an Associate Member of The Guild of Property Professionals. 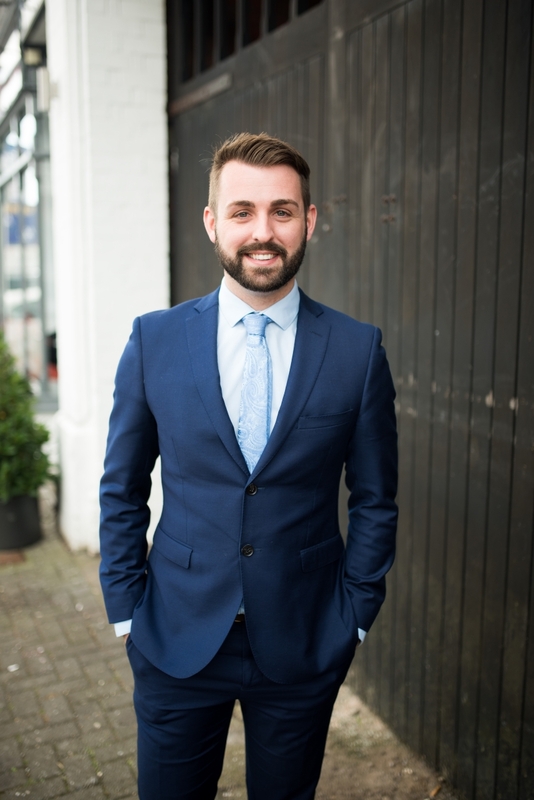 Craig Jefferies, somewhat of a prodigal son, has returned to the business following two years working in Brighton and the South East of England with Strutt and Parker. As a result of the recent excellent performance of the company, Craig’s professionalism, experience and knowledge in the local market is priceless. Qualifications - BA MRICS. Also RICS Registered Valuer. 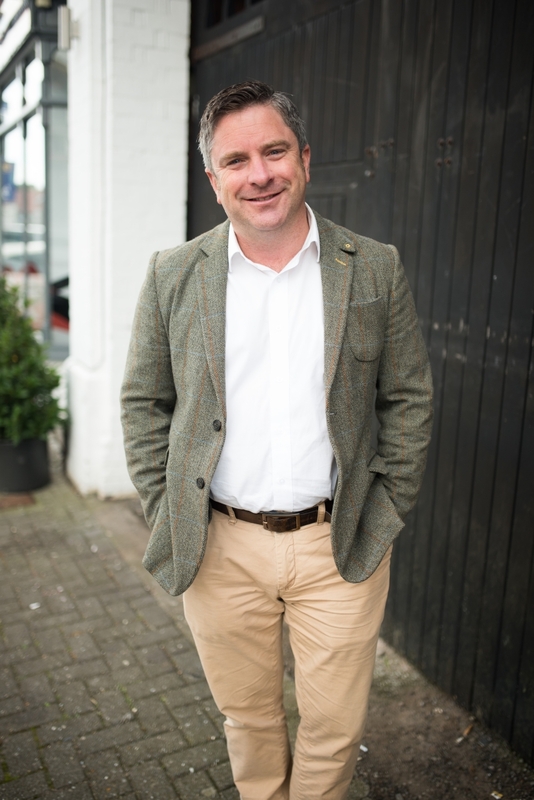 Charles qualified as an Associate of the RICS in 1998 and has previously worked for Cooke & Arkwright, King Sturge and most recently for Countrywide Surveyors as a Senior Surveyor for South, East and West Wales, specialising in the Vale of Glamorgan. Charles joined David Baker & Company in June 2015.